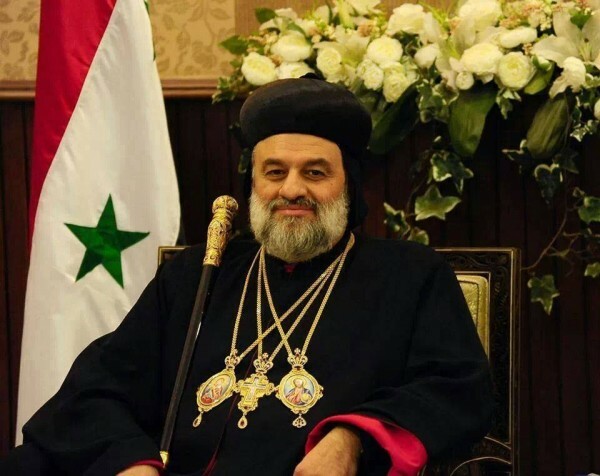 Ignatius Aphrem II, who became patriarch of the Syrian Orthodox Church in 2014, began a four-day visit to Rome on June 17, L’Osservatore Romano reported. The 50-year-old patriarch will make a pilgrimage to the tomb of St. Peter, visit with officials of the Pontifical Council for Promoting Christian Unity, and meet with Pope Francis on June 19. The Syrian Orthodox Church, which is suffering intense persecution in Syria, is headquartered in Damascus and has 1.8 million faithful, two-thirds of them in India. It is among the Oriental Orthodox churches that ceased to be in full communion with the Holy See following the Ecumenical Council of Chalcedon in 451.